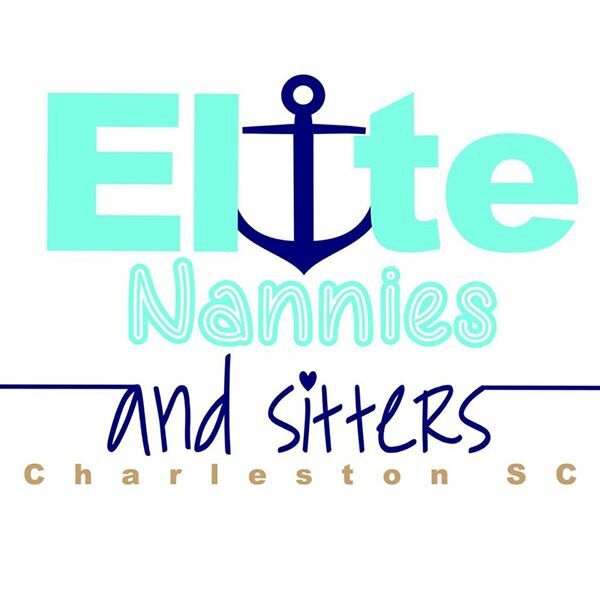 Elite Nannies and Sitters is a Licensed, Limited Liability Nanny Staffing Agency. 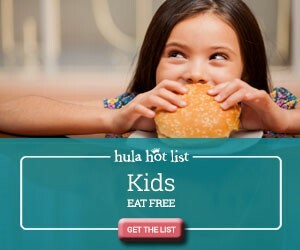 We specialize in placing high quality, caring nannies and babysitters for families. We understand that trying to find a reliable, experienced nanny/ sitter, to take care of your children, can be a very stressful, time-consuming process. Our goal is to give you peace of mind and make the process easy and safe.